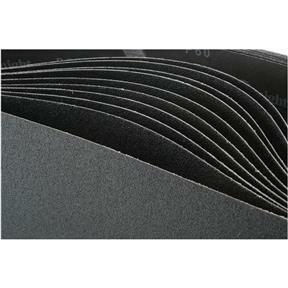 6" x 48" S/C Sanding Belt 60 Grit, 10 pk. Grizzly T28079 - 6" x 48" S/C Sanding Belt 60 Grit, 10 pk. 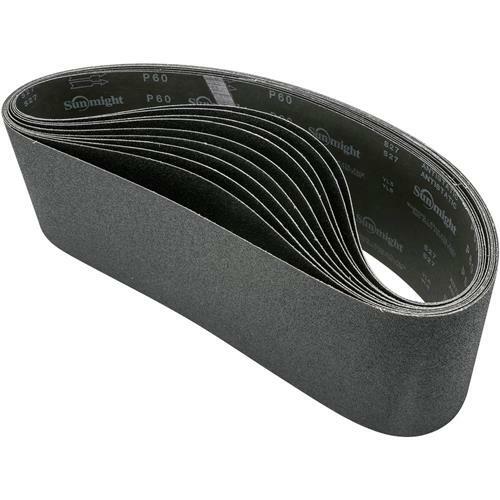 These tough 60 grit 6" x 48" sanding belts are sized right for all of your belt sanding needs; due to popular request, they now come in silicon carbide! 10 pack.